Posted by Jon in Hasbro, News, Review, Uncategorized with 0 comments. 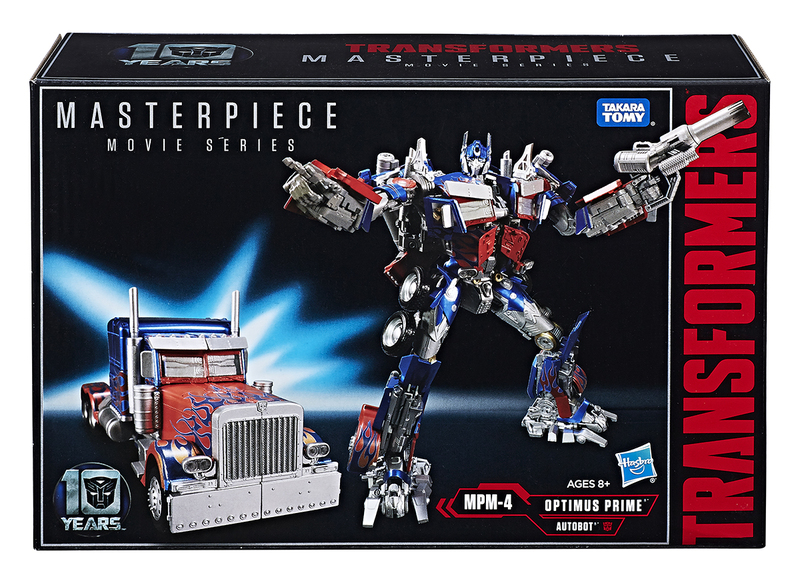 Unveiled earlier today at the Beijing and Guangzhou Midnight Sales event is the upcoming MPM-4 Optimus Prime figure! This is the latest figure in the Movie Masterpiece line that kind of left off a few years back. Hasbro and Tomy worked together to make a brand new Optimus Prime mold in order to celebrate the 10th anniversary of the original Transformers film. This new Prime will feature articulated, alternate face masks, and other exciting features. Below are the official pictures and description from Hasbro. Shop Transformers: The Last Knight on Amazon!